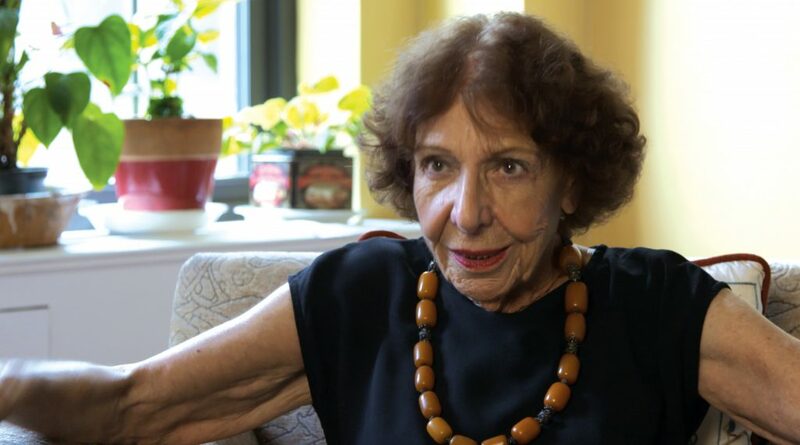 In her one-bedroom apartment above the bustle of Washington Square, Stella keeps a huge collection of books related to Jewish, and especially Sephardic history, literature, and the Holocaust. Stella arrived in Auschwitz from the Island of Rhodes only a few weeks behind my mother, where Greek and Italian Jews were strangers to the others, who were mostly Ashkenazim. Since meeting her in 2012, Stella and I have been engaged in an ongoing dialogue about all things related to the Jewish conundrum and the world we live in. She spends most of her time reading, the New York Times, new books every day, and watching opera on TV. Stella serves on the board of the Primo Levi Center, which propagates a unique angle to the understanding of the Shoah and Jewish history in general. As a Jew from a Mediterraniean island colonized by Italy, Stella relishes in her role as an upholder of that heritage. She continues to work on a Seder to address the Shoah in its historical context. Stella speaks often at schools and commemorative events in the New York City area, even though she purports to hate talking about those wartime days. She stays in close contacts with all the Rodisli expatriates around the world.